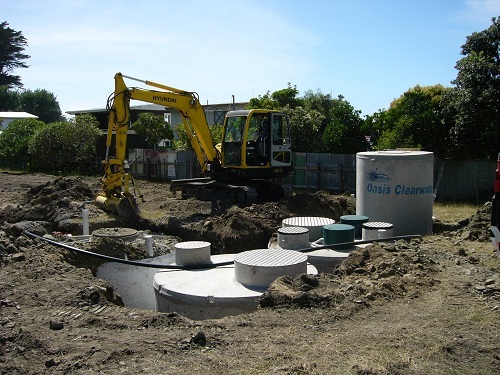 Hawkes Bay Wastewater Management are specialists in providing a full design service, manufacture and installation of all Wastewater Treatment systems. 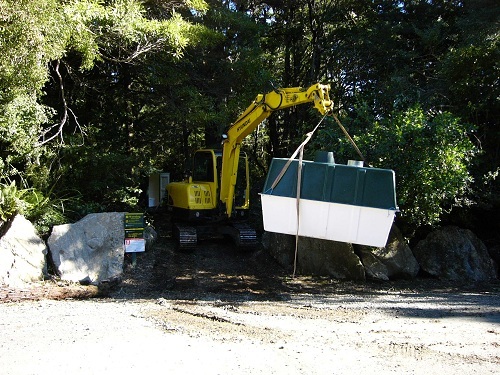 Primary and Secondary Septic tank systems - no matter what the size of your dwelling, we are the leaders in installation. We are agents for New Zealand's leading waste water treatment company Oasis Clearwater Wastewater Treatment systems. Commercial systems - we offer solutions for Wineries, Restaurants and Rural Factory applications. Septic Tank & Sewage Treatment Servicing - our team are the experts when it comes to care and maintenance for your tank. 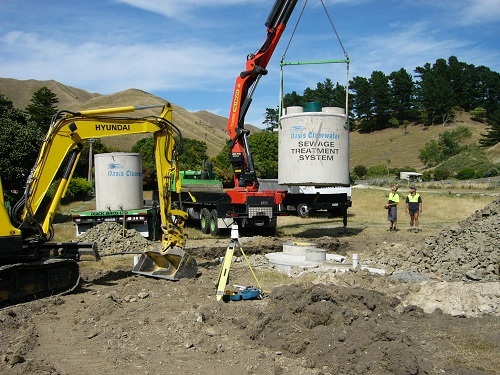 Concrete and Polyethylene Water Tanks - we can install a range of water tanks to suit your needs, no matter your location or size.